"Understated Luxury. 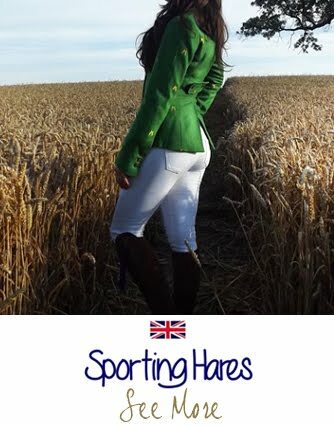 Totally, unapologetically British"
Classic laid back designs crafted with high quality and hard-wearing luxury fabrics. 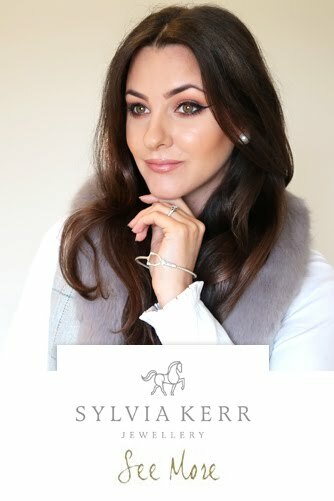 With winter creeping up on us every day its time for coats and scarves so the Belvoir coat has been added to my essential pieces of clothing for autumn / winter. Its smart enough to be worn to work but casual enough to fling on before you pop down the pub. Designed in the field Teddy Edward was created by Stephen on a wet autumnal day atop a horse. A love of the rural lifestyle and experience as a creative fashion designer inspired him to create the Teddy Edward brand. What I love about Teddy Edward is how they have not focused on over-manufacturing their clothing. 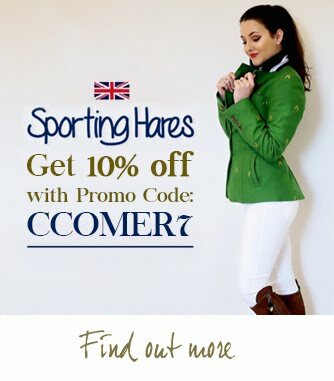 They strive to maintain true authenticity when it comes to country fashion and n true British style the no-fuss designs are practical and well made. They are passionate about achieving high-quality clothing. "We’re proud to be British. We respect and support British artisans and manufacturers to sustain our growth and respect our heritage. " 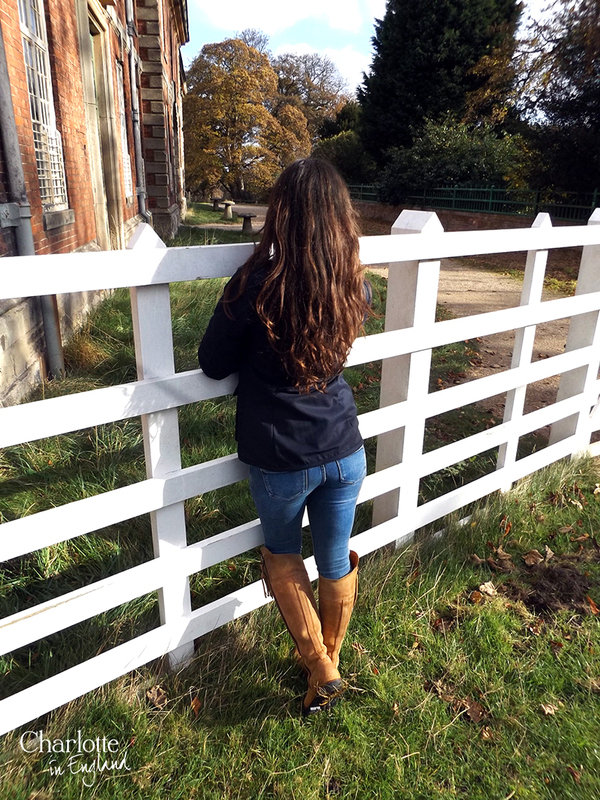 "We’re passionate about our authentically British crafted and inspired attire. It is distinctive in its relaxed, fresh design and beautifully refined fitted lines. Everything we offer is personally selected and designed from our home shores." "I've worn it so much already. Its already one of my favourite tops." I love the fabric of the Belvoir coat. You've probably seen the logo before but not sure where. 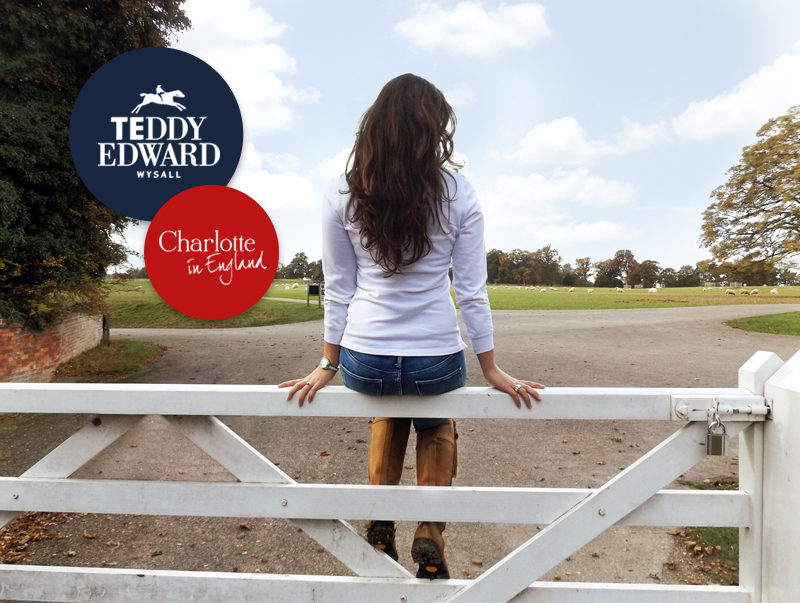 The hurdling horse is subtle and works well for a country wear brand such as Teddy Edward. I like the fact it reflects the history of the brand too. Founder, Stephen's inspiration struck when he was atop a horse himself. The clothing feels true to size. The rugby shirt is really comfortable. The coat is somewhat bigger than I would normally wear but this means it can be worn with layers. 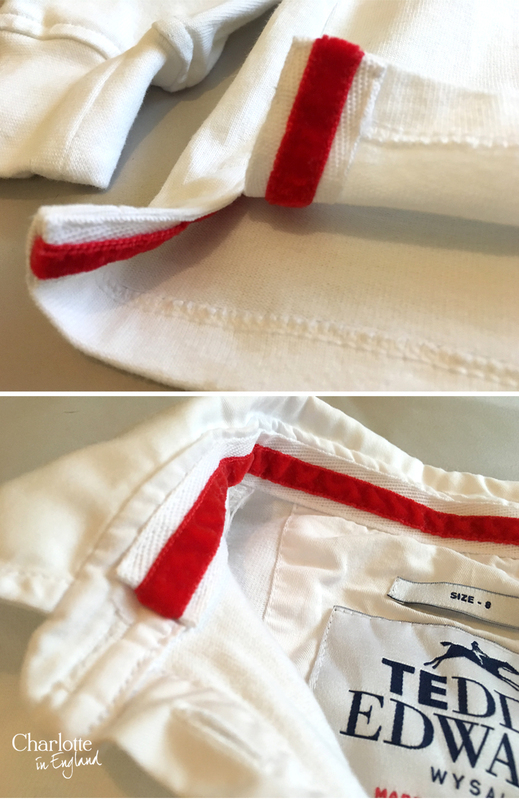 The little detailing on the shirt is great. The logo on the breast has a Jack Wills / Ralph Lauren vibe and just adds quality to the shirt. Despite the fabric being 100% heavy weight cotton it is soft and easy to wear. I love it! I've worn it so much already. Its already one of my favourite tops. It washes really well and irons nicely too. I just adore the texture of the coat. I'm fond of the Barbours quilted coat but this feels so much more luxurious. 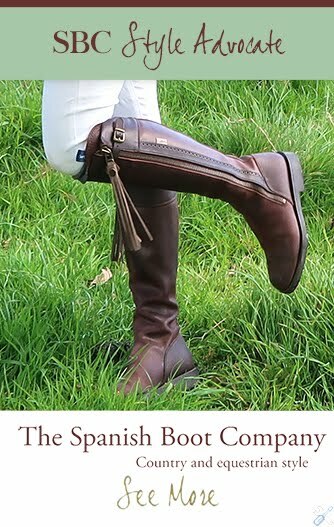 It feels substantial and really well made thanks to their hard-wearing fabrics which are of the highest quality. It still feels soft though, its not rigid so it's really comfortable to wear. The fabric does not appear glossy or shiny like some quilted fabrics. The material is teflon coated too (provides protection from mud and stains so it can be cleaned easily) and it is waterproof. 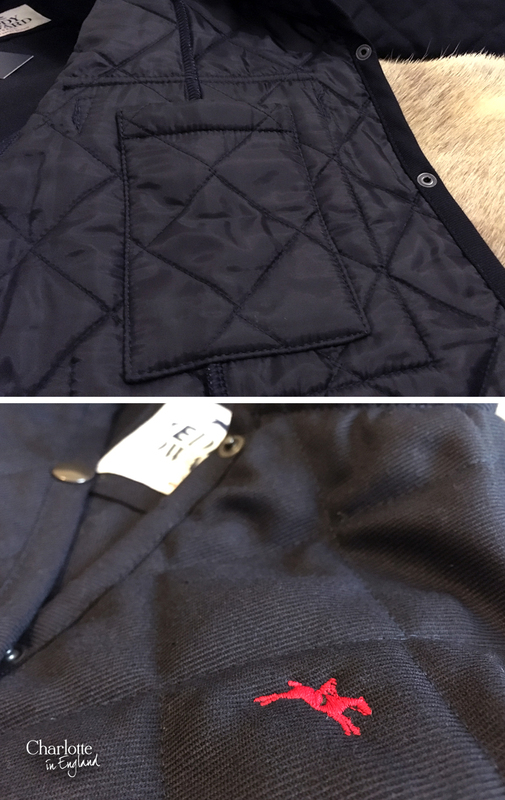 The front and sides of the coat are quilted but the back remains clean rib. This creates a stunning composition and somehow smartens up the jacket considerably. The pockets are nice and big and theres a hidden pocket on the inside too which is the perfect size for your phone. 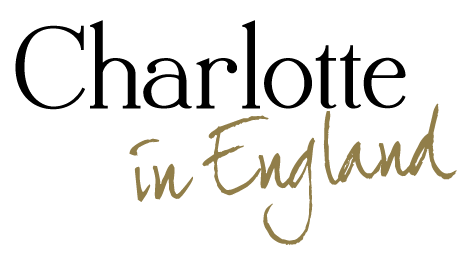 All their beautiful fabrics are individually sourced and handpicked by the very best manufacturers from the UK. Personally, the fact it is handmade really adds value to my clothing as it makes me feel like I'm getting my moneys worth. 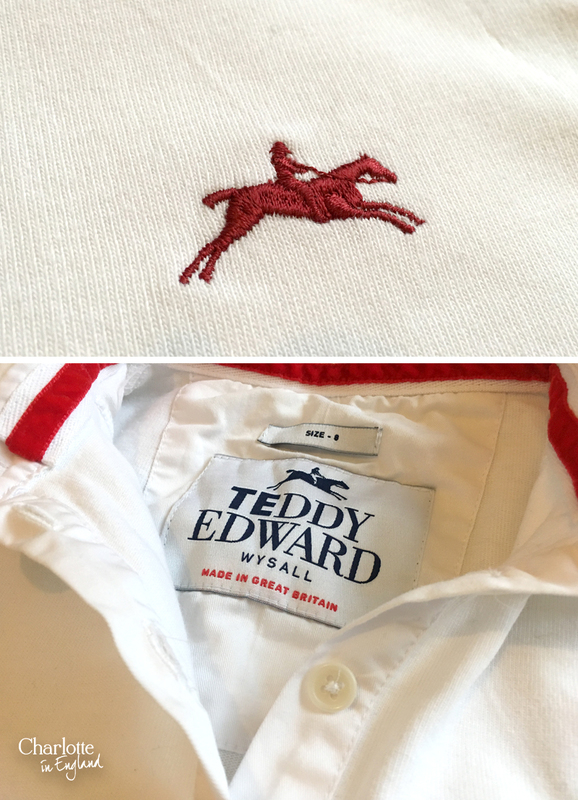 The red Teddy Edward logo features on the jacket breast. I've teamed my coat and rugby shirt with my Fairfax and Favor Explorer boots. Any style of country boots would look great or some leather loafers. Due to the laid back style you could quite easily wear your Converse with this outfit too. I chose to style my Coat and Shirt with my trusty Molly denim jeans. 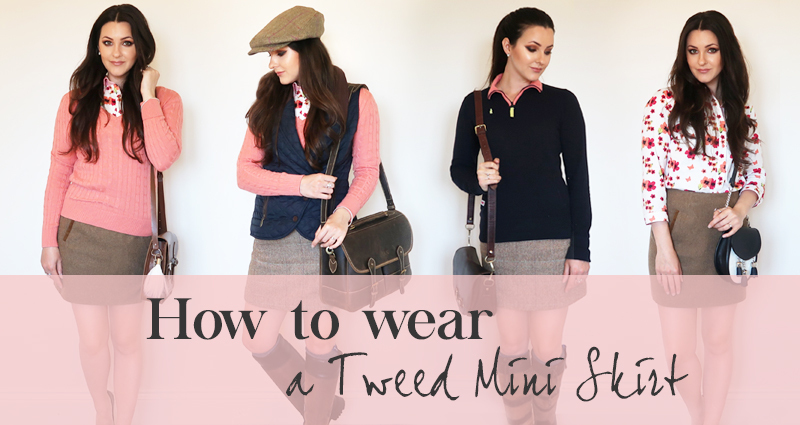 For these winter months style with a snuggly scarf and wooly hat. "Our laid back luxury looks immaculate in every weather and moves from the countryside to the town with elegance and ease." With winter creeping up on us every day its time for coats and scarves so the Belvoir coat has been added to my essential bits of kit for autumn / winter. Its smart enough to be worn to work but casual enough to fling on before you pop down the pub. I've always been a massive fan of rugby shirts! Not only does it look crisp and fresh its also super soft. The Blankney shirt comes in two colours; white and navy. What I have come to realise over the years is, buying British helps sustain our country and heritage. It also supports manufacturing in our country and maintains jobs. Everything Teddy Edward create is designed and manufactured on our home shores. 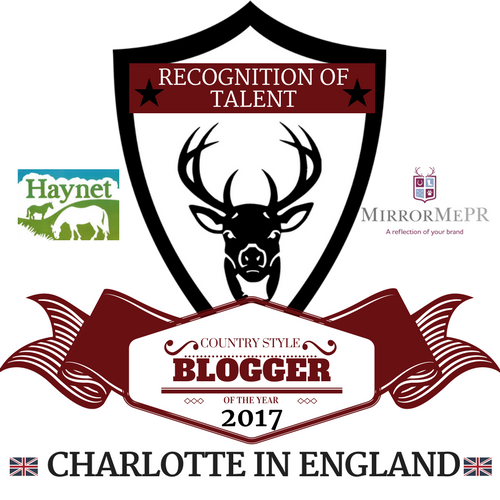 Not only does this support British companies but individuals too. If you like something snap it up quickly as Teddy Edwards collections are exclusive and essentially limited edition so grab it whilst you can. 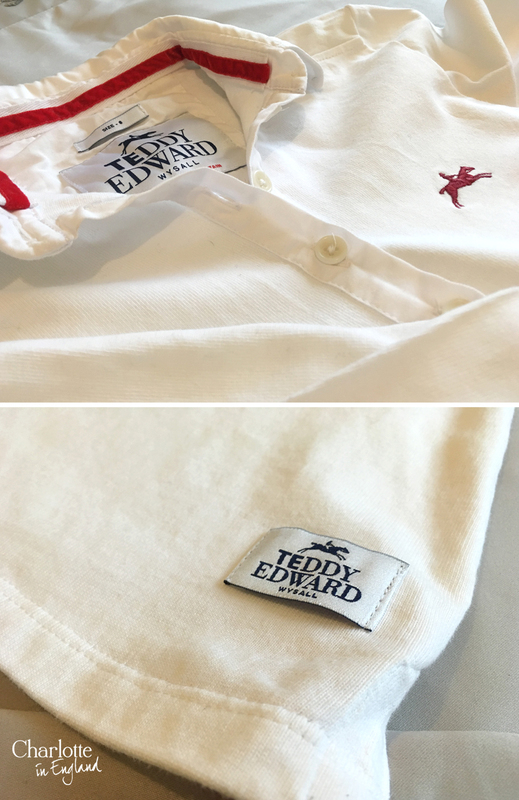 Compliments to Teddy Edward for maintaining true British heritage and a massive pat on the back to Stephen who has designed wonderfully sustainable and delightful British clothing we should all be proud of.